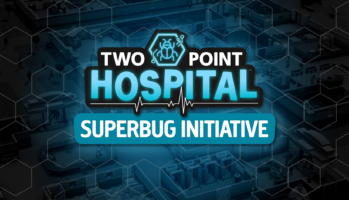 Word has come in from Bungle Technologies: select healthcare organisations will be invited to work towards the future of Two Point County as part of the Superbug Initiative, from 30 April as a free update to Two Point Hospital. SEGA today released “SEGA Pocket Club Manager powered by Football Manager” to 76 additional countries on both Android and iOS devices. 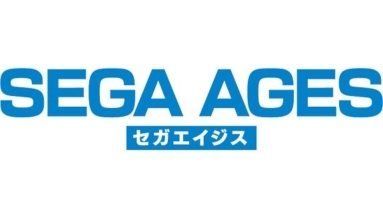 Players in 111 regions can now play the mobile version of “Sakatsuku (Let’s make a Professional Soccer Club)”, SEGA’s hugely popular and long running casual football RPG series which first debuted in 1996 and sold a total of 3.5million units! SEGA® Europe Ltd. isexcited to announce that the famous saga continues with the critically acclaimed Yakuza™ Kiwami 2 arriving to Steam on 9 May 2019for £24.99 / $29.99 / €29.99. Get ready to join the all-out war between rival clans Tojo and Omi by pre-purchasing Yakuza Kiwami 2 today, now fully optimised for PC, including stunning 4K resolution and unlocked framerates, customisable controls and robust graphics options. It’s usually pretty serious stuff, but with Horatio, we let ourselves loose. He’s a bored trillionaire, eccentric in his looks as well as his tastes, and narcissistic in the extreme. 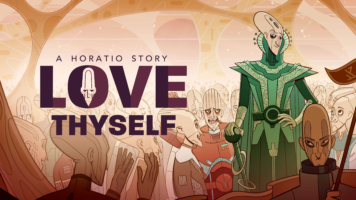 Unable to resist the urge to beautify the galaxy, he is on a lifelong quest to populate the universe with, naturally, clones of himself. We eventually got wondering, what would it be like to be one of Him, searching for a purpose (or soulmate…) in life? Publisher and developer Dotemu (game design) and developers Lizardcube (art direction) and Guard Crush Games (programming) today bless the world with a first look at the lifebar-draining brawls of Streets of Rage 4, an all-new entry to SEGA’s most iconic beat ‘em up series.